A research unit for crypto exchange BitMEX analyzed recent data on Bitmain which was leaked to Twitter earlier this week. According to the report published on BitMEX blog Thursday, August 30, the Chinese mining giant has “legendary” potential, but future success will depend on skilled management. According to the research, one of the most interesting discoveries in leaked pre-Initial Public Offering (IPO) documents is that Bitmain’s mining farm business has significantly declined. While mining activities consisted of 18.4 percent of Bitmain’s total revenue in 2016, BitMEX states that, in the first quarter of 2018, the percentage of Bitmain’s revenue from mining was 3.3 percent. BitMEX notes that Bitmain is highly likely facing visible losses, which may be due to allegedly investing the majority of its operating cash in 2017 in acquiring Bitcoin Cash (BCH). The report estimates potential mark to market losses of $328 million. BitMEX stressed that, despite rumours surrounding the company’s IPO, Bitmain “is likely to be the largest and most profitable company in the blockchain space, which is likely to make the company attractive to many investors”. As BitMEX has learned from the leaked data, Bitmain has just conducted a pre-IPO round that allegedly raised approximately $14 billion, leading them to believe that it could raise no less than $20 billion at the IPO stage. Bitmain still remains one of the largest players on the mining equipment market, the experts continue. 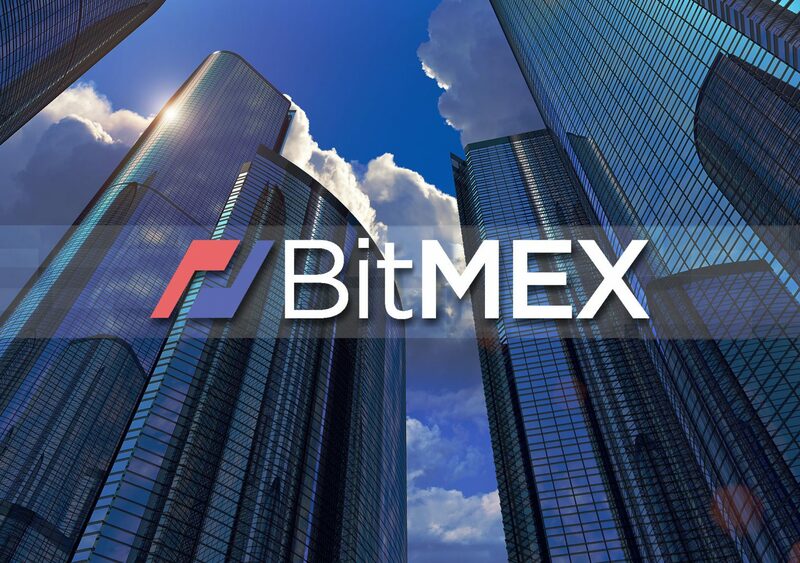 It is considered by BitMEX to be the dominant company in ASIC design and mining machine distribution, and also owns BTC.com & Antpool — two of the largest mining pools. Cointelegraph earlier reported that there had been a lot of rumour,conjecture, and uncertain information around Bitmain’s upcoming IPO. Though DST Global and Japan’s SoftBank were initially listed among possible investors, they have since denied their involvement.